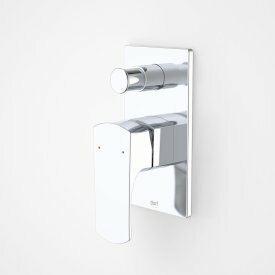 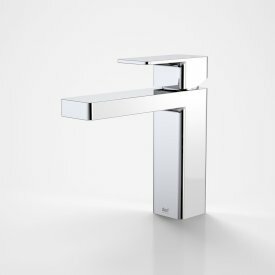 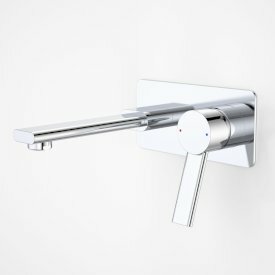 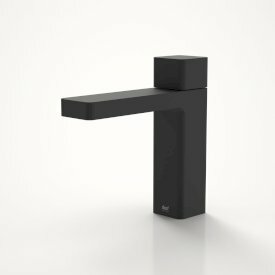 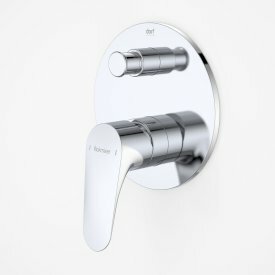 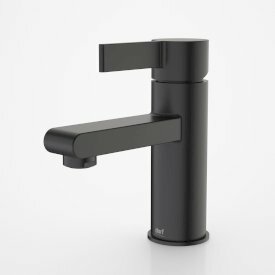 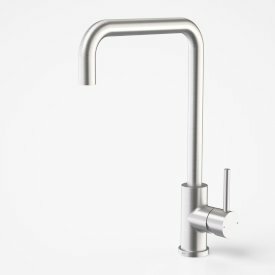 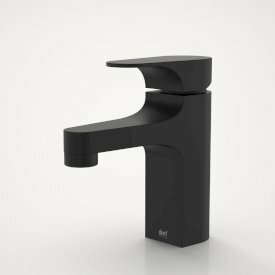 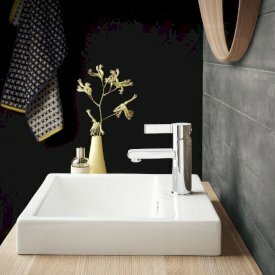 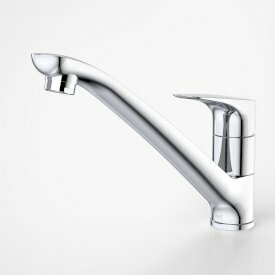 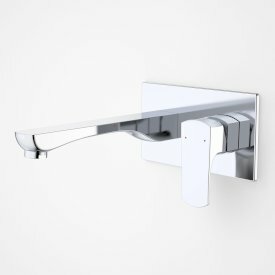 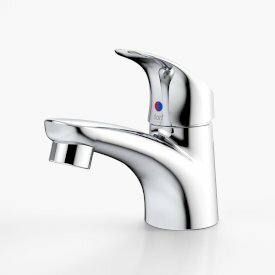 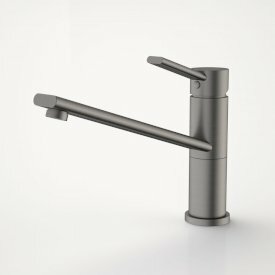 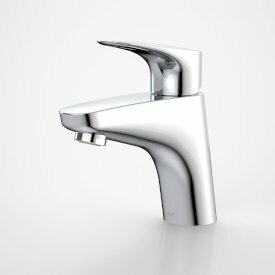 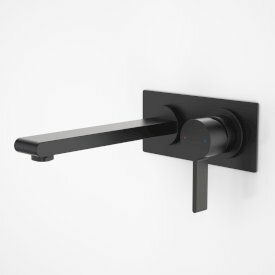 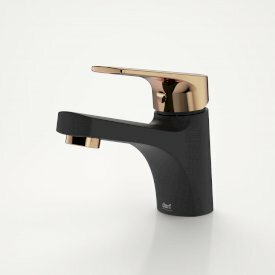 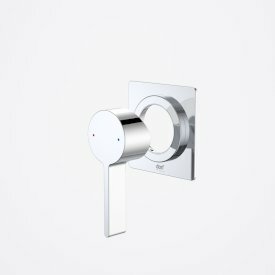 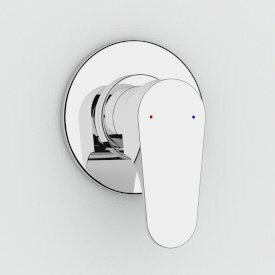 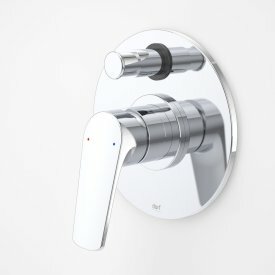 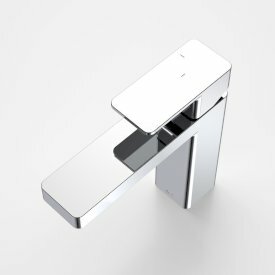 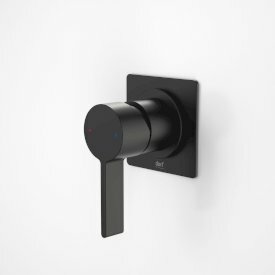 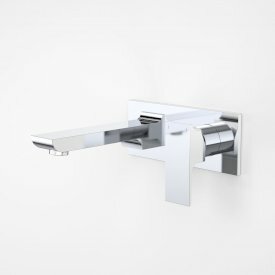 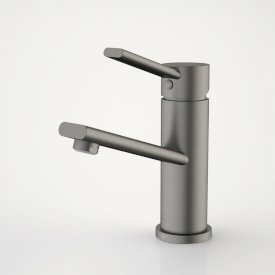 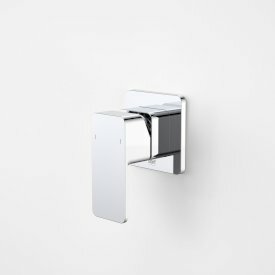 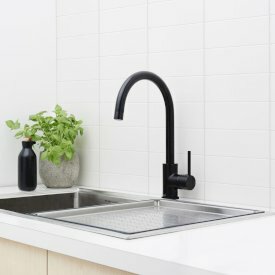 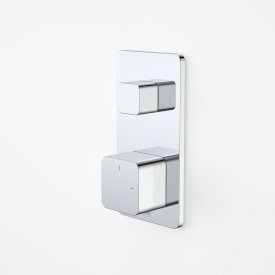 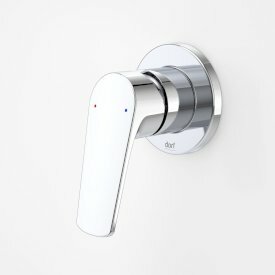 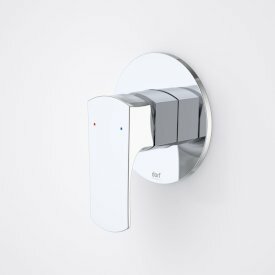 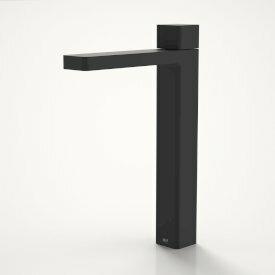 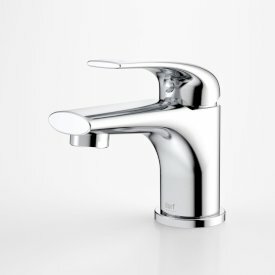 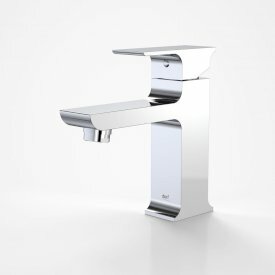 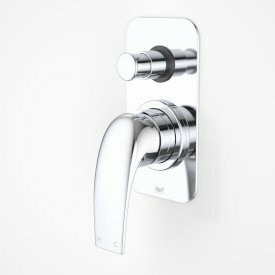 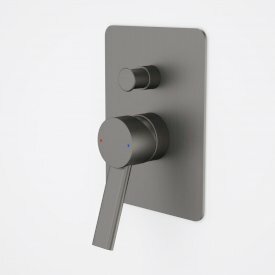 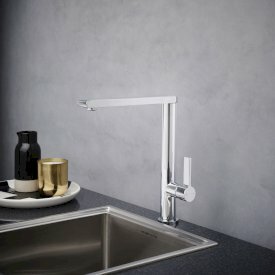 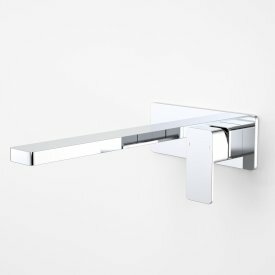 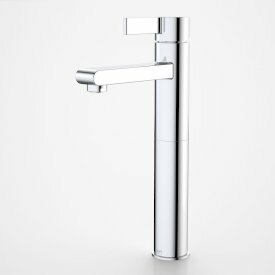 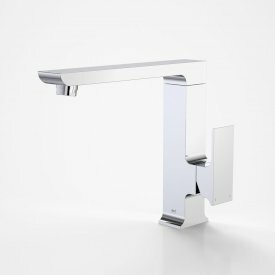 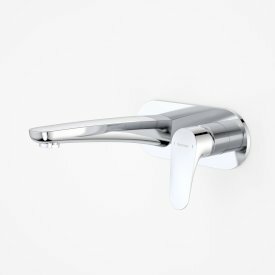 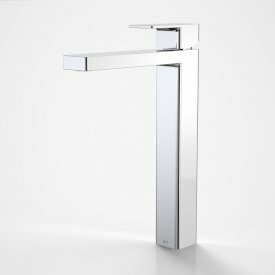 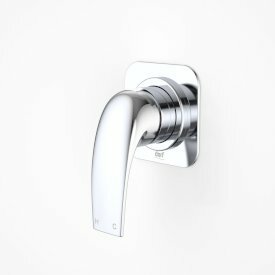 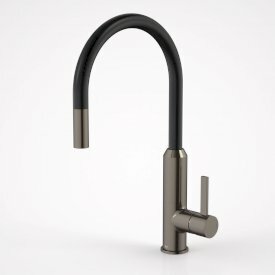 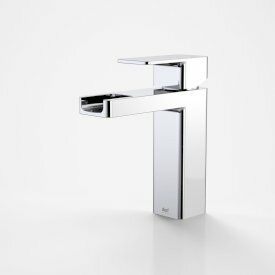 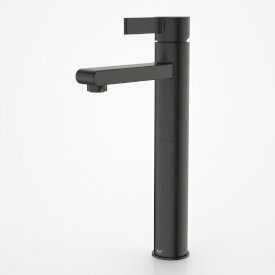 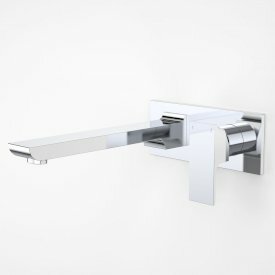 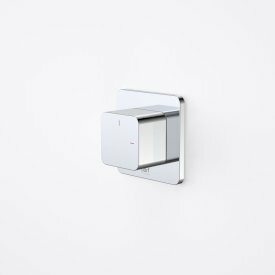 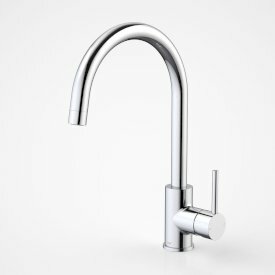 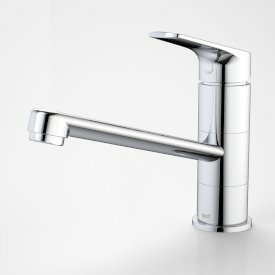 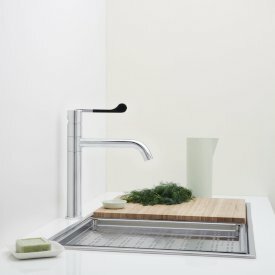 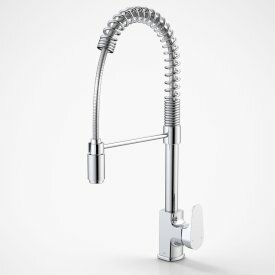 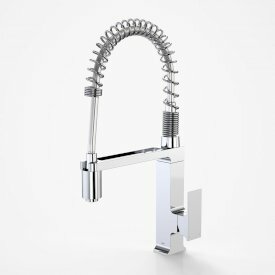 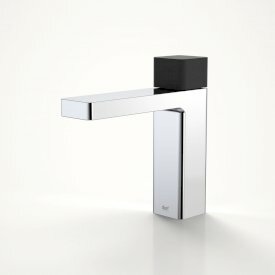 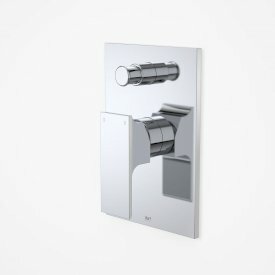 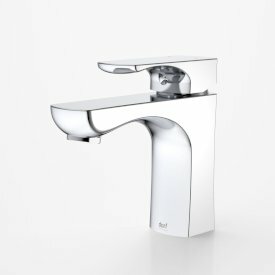 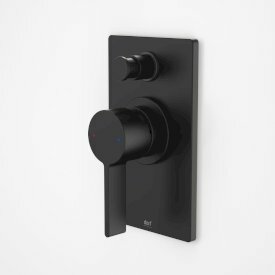 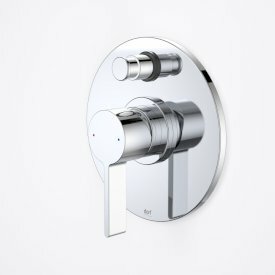 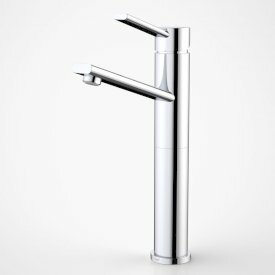 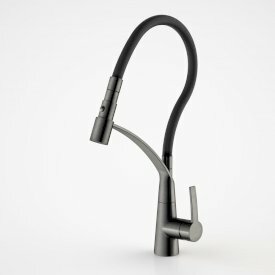 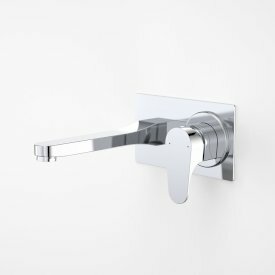 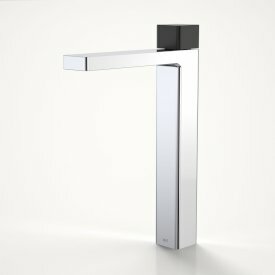 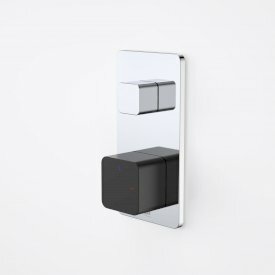 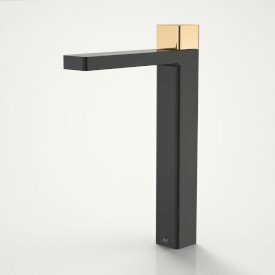 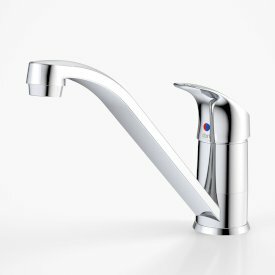 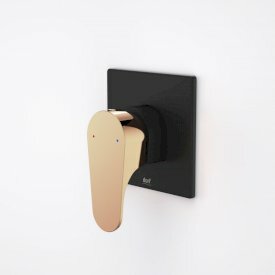 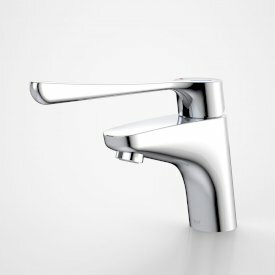 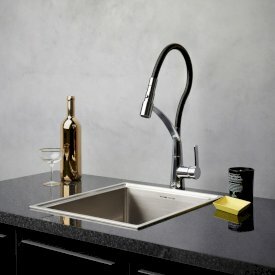 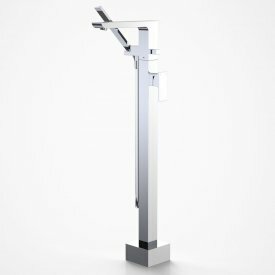 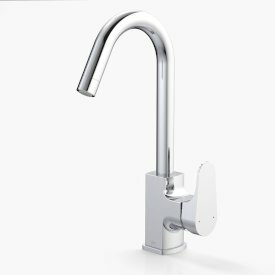 For over 60 years, Dorf has been a leader in the Australian Tapware market, establishing a reputation built upon innovative thinking and creative functional designs. 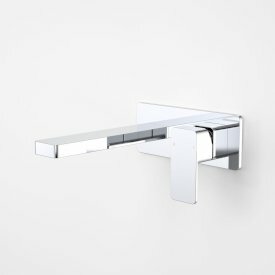 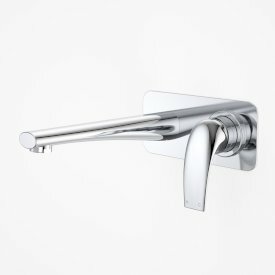 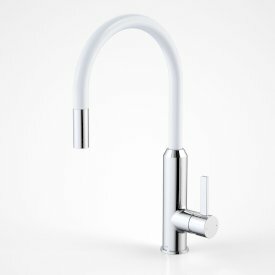 Behind Dorf’s stylish aesthetics are leading edge technologies that have enhanced the functionality of all Dorf products. 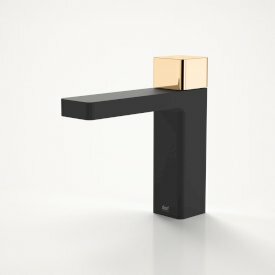 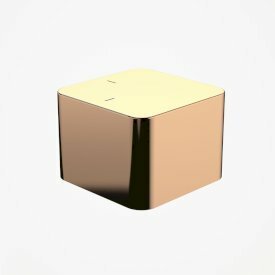 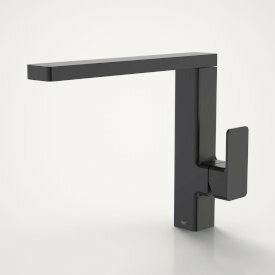 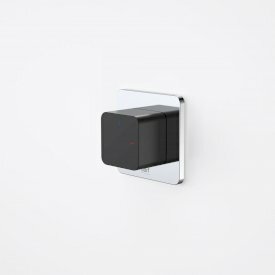 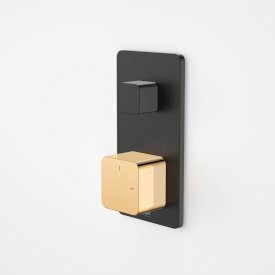 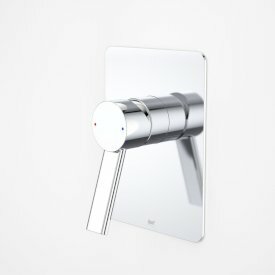 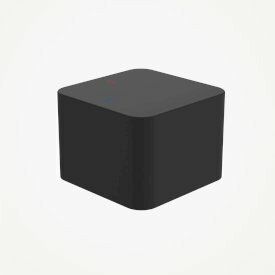 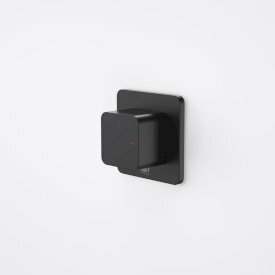 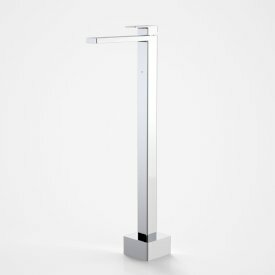 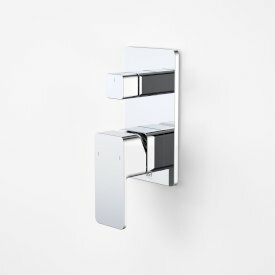 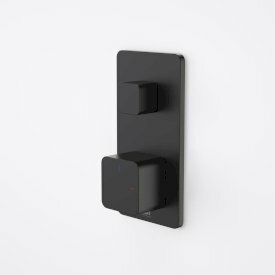 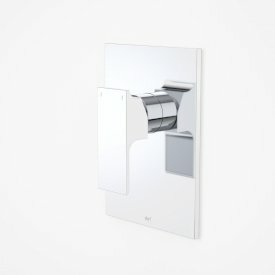 Dorf creates minimalist and cutting edge products that strike the perfect balance between form and function. 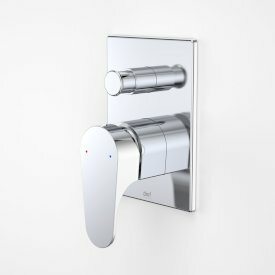 Experience the Dorf difference.